After installing the Toolkit which is described here, you should see new Ribbon Bar in NX / Manufacturing. Together with installation files, an license activation key was sent to you. If you don’t have activation key, you can sign up for it by contacting me directly. 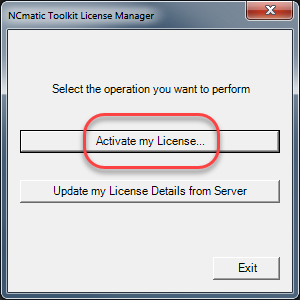 In NCmatic Toolkit License Manager choose Activate my License. 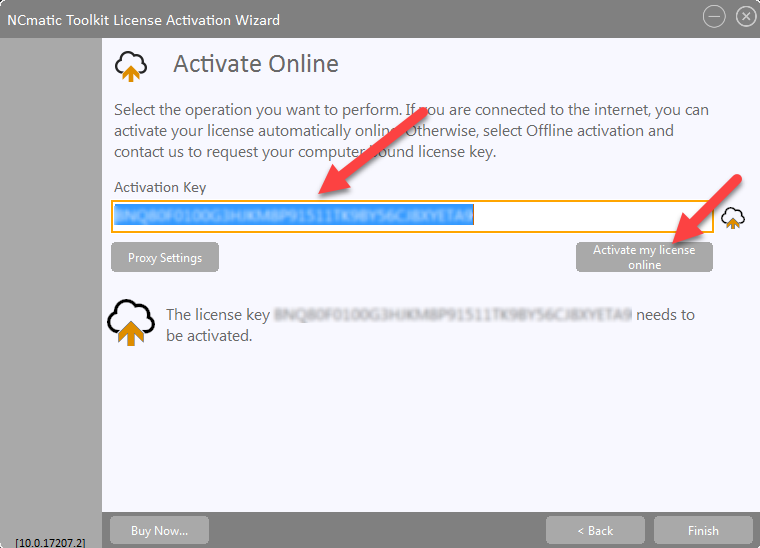 In first two screens of Activation Wizard, click Activate your license and Activate Online. 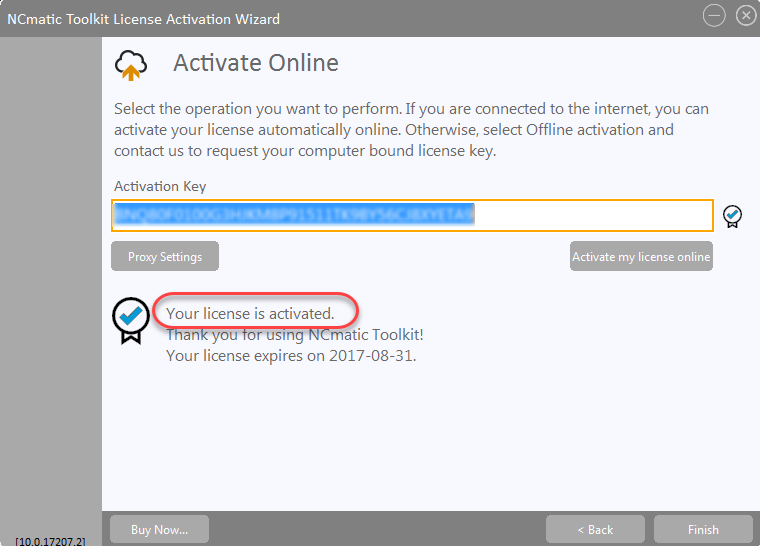 In next step, paste your activation key, and click Activate my license online. If activation was done successfully, you should see Your license is activated message. Click Finish. This completes license activation process.